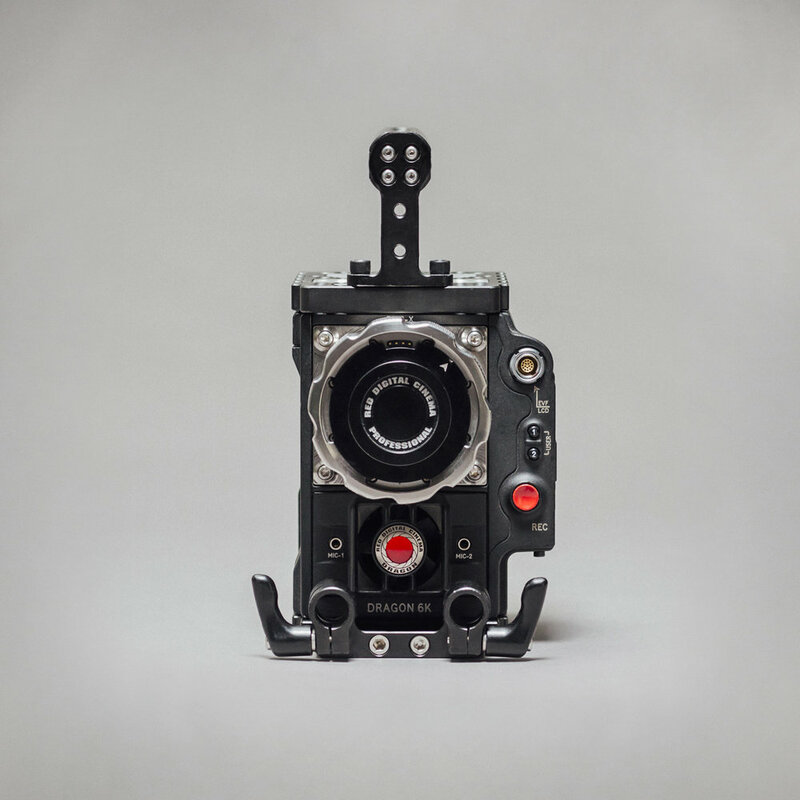 The Dragon's small form factor and modular design is a blessing for handheld, gimbal, and aerial applications where small footprint and high resolution images are required. 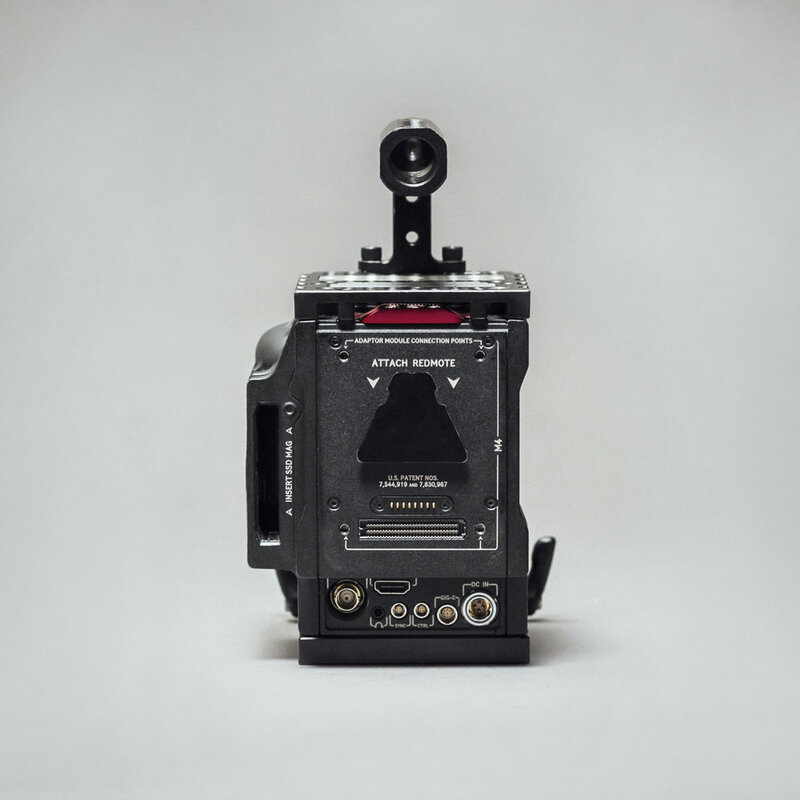 The Dragon can record high quality 6k Raw images up to 75fps. 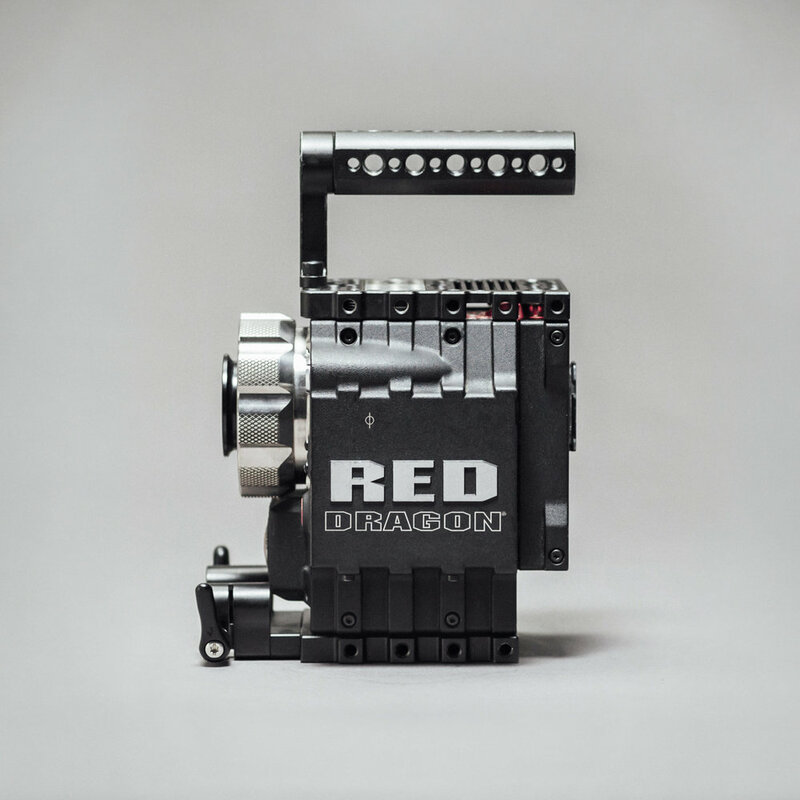 New from the Epic-X, the Dragon boasts larger dynamic range, better color reproduction, higher frame rates, and improved low-light capabilities. The Dragon can shoot 82fps @ 6k, 120fps @ 4k, and 240fps @ 2k. + Can the Dragon record Apple ProRes? No. 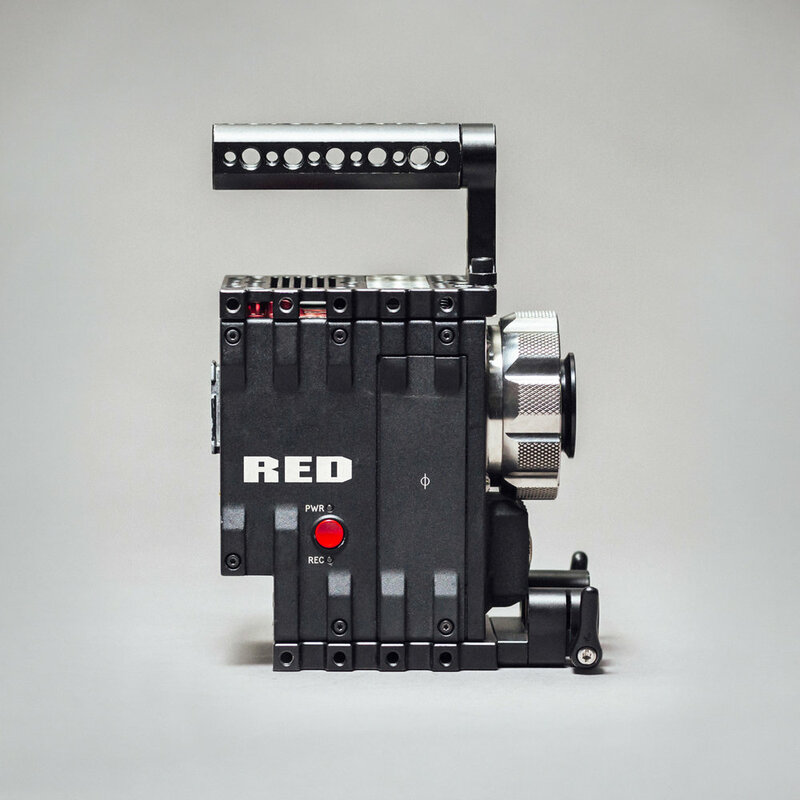 Check out the Red Weapon for ProRes recording.